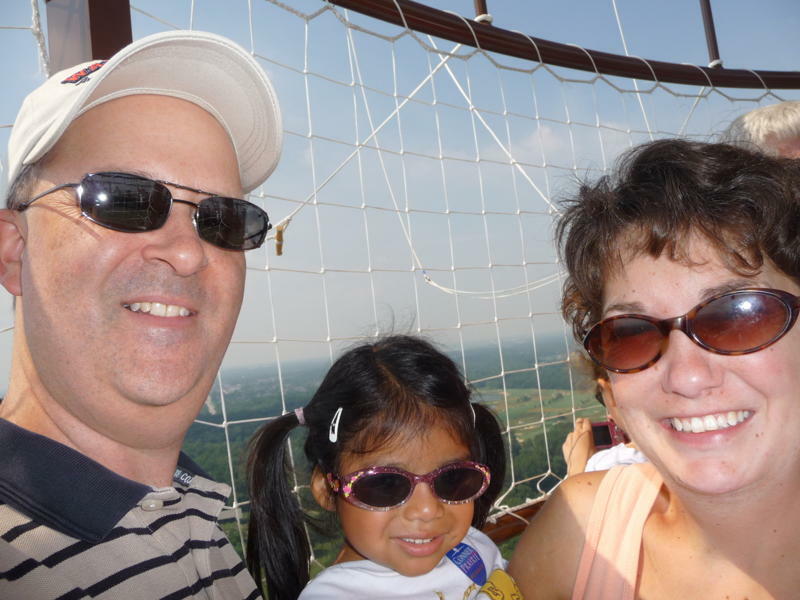 Tim and Jenny know the blessing of adoption for building their family. Their precious daughter was adopted and now they long for a sibling for her to continue growing their family. 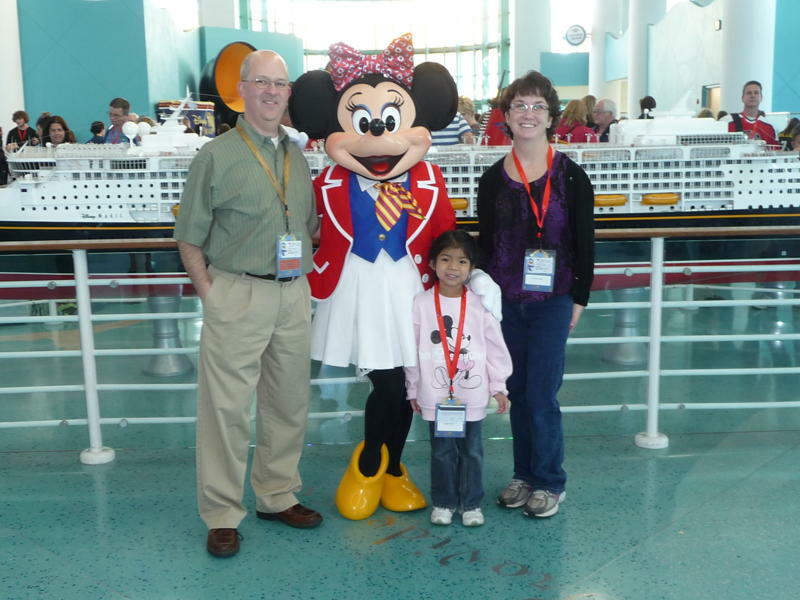 This couple are both teachers and enjoy frequent vacations to Disney World. Read more about them in their featured profile in our adoption section. Other waiting families are included in our Profile section. If you are a birth mother and are interested in placing your child for adoption or want more information about your legal rights and choices, please contact 317-218-6888 to be connected with a caring adoption specialist who is available 24 hours/day. Lately, I did not give a great deal of consideration to leaving comments on blog Ogrodzenia page posts and have placed comments even significantly less.